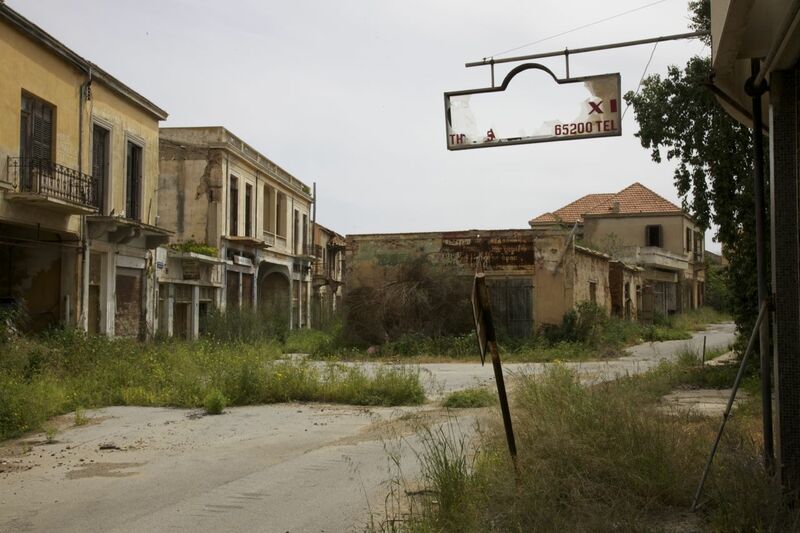 This article explores the relationship between the imagination of urban destruction and a personal experience of a particular urban ruin: the former resort town of Varosha in Cyprus, abandoned since 1974. I draw out the connections between my experience of Varosha’s ruined spaces and three imaginative tropes that emerged out of and influenced that experience: first, the fantasy of urban annihilation (or urbicide), an enduring trope of apocalyptic cinema and actualized in modern aerial warfare; second, the fantasy of being the first/last witness in a post-apocalyptic ruined world; and, third, the fantasy of disanthropy, or the imagination of the world as post-human. The result is to open up a space of dialogue between the experience of being in urban ruins, the contested histories of those ruins and the imagination of urban destruction in order to address the wider questions of how large-scale ruins might be remembered and reconstituted in ways that promote inclusivity, hold together contradictions and maintain the hope of healing. This article explores the relationship between iron, ornament and the civic in Victorian market halls. It charts the ways in which retailers, civic planners, architects and iron founders used ornament in iron to articulate new civic identities in industrial towns and cities. 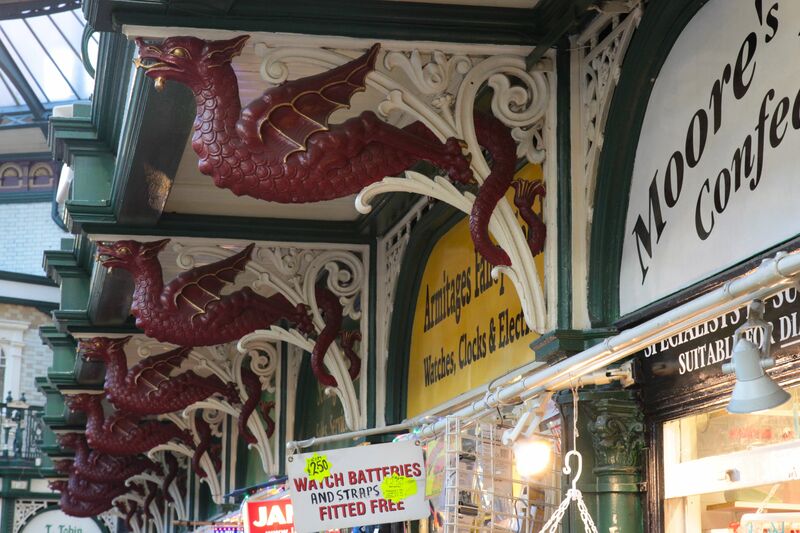 Like many other Victorian buildings, market halls made statements of what was regarded as cultural truth, its decoration offering lessons in civic and moral virtue. Yet, the way in which this virtue was perceived was far from homogenous and was affected by a host of considerations: the provenance of the buildings, the vision of local governments, financial constraints, the architects’ intentions, the manufacturing process, and competing civic identities. As this article demonstrates, ornament in iron played a vital role in articulating those virtues; it bridged the gap between the functional and the aesthetic, the present and the past, and the modern and the mythic. 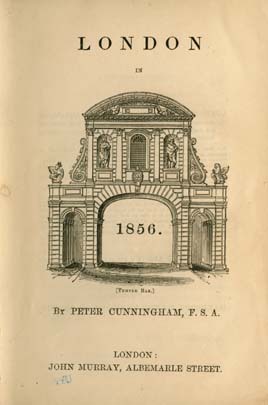 This article focuses on the design and use of information in London guidebooks in the nineteenth century, a time when the city guidebook developed into what is recognisable as its modern format. Focusing for the first time on the information content of guidebooks in this period, this paper examines, in turn, the typographic characteristics of guidebooks and their visual counterparts, maps. The paper assesses how the producers of guidebooks – publishers, mapmakers and printers – addressed the perceived needs and abilities of their intended readers and explores how actual readers responded, whether through textual annotations or accounts of navigation in the city. This paper demonstrates that guidebooks were subject to varied acts of reading – browsing, studying, searching – applied to equally varied information carriers – descriptive text, indexes, schedules, and maps. If this ‘useful’ reading has received some attention by analysts of human perception and information, it has seldom been directed at information or readers of the past. This paper offers a reading of urban ruin through a personal experience: a visit I made to the Chernobyl site in October 2007—first to the destroyed reactor and then to the ruined buildings of Pripyat, using my own photographs as documents. The paper situates this experience in the context of wider representations of technological ruin and the city. Pripyat may not be a city, let alone a metropolis, but its scale as a ruin is unique in the post-war period. In the West, the ruined city usually only presents itself in fictive representations: that is, in literature and film and not in the flesh, so to speak. 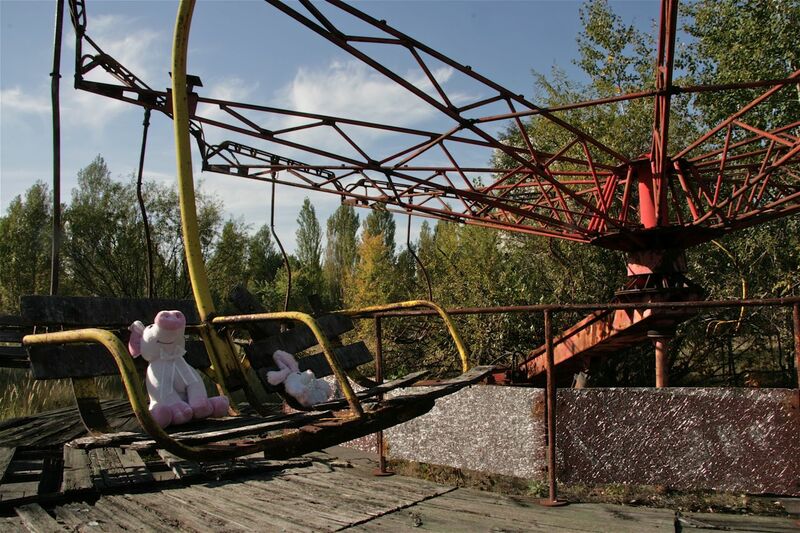 Experiencing the ruins of Pripyat may invite thoughts about the value, or otherwise, of industrial ruin; its unprecedented scale invites an altogether different meditation on the ruin of the city as a whole and perhaps, too, of civilisation itself. This article examines, for the first time, the central importance of forms in an historical context by focusing on the development of the British census in the nineteenth century. Census historians have explored its impact in detail, including the production and dissemination of household schedules, by which the state gathered the information it desired. Yet, only cursory references have been made to the process that made the inquiry successful or not: the willingness or otherwise of the public to divulge the data requested and their ability to do this through the medium of the printed form. 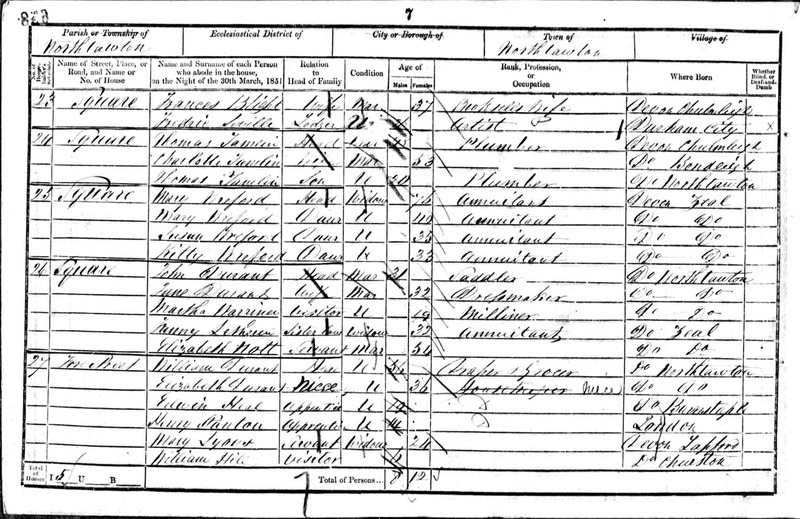 The article outlines changes in the production of household schedules from 1801 to 1901, their typographic characteristics, and the ways in which they were promoted by the census organisers. It considers responses to these documents through local schedules and nationwide newspaper and journal articles, shedding light on the means by which a vast and multifarious populace dealt with reading and filling out forms. The result will be to gain a picture of just how census schedules were received and negotiated by a public witnessing, and participating in, the establishment of the information state in Britain. Considered in an historical context, the design of information for everyday use can tell us much about the experience of reading for action. 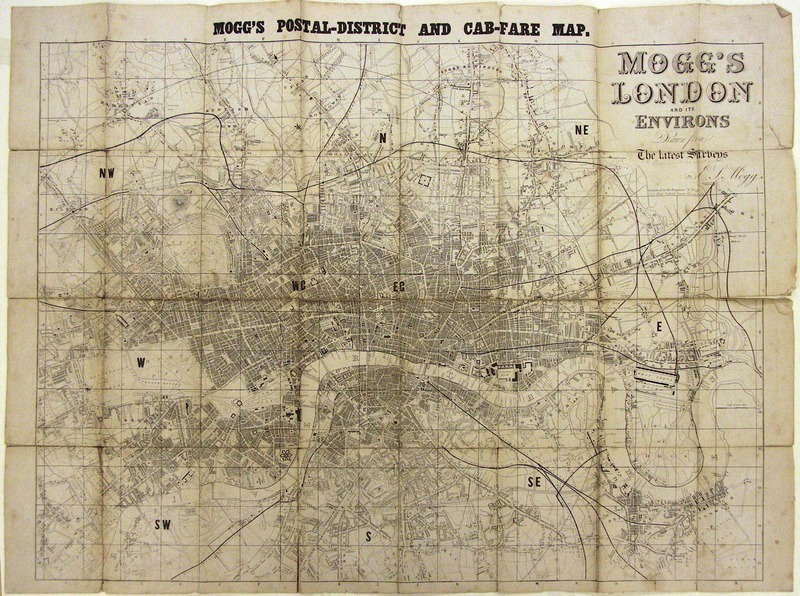 This article focuses on the extraordinary range of information designed for London’s cab passengers in the nineteenth century, focusing on fare books, lists, posters and maps. The article assesses how the largely anonymous designers of these documents—publishers, mapmakers and printers—sought to address the perceived needs and abilities of their intended readers, and explores how actual readers responded, focusing, in turn, on two groups: regular cab users (invariably assumed to be upper- or upper-middle-class men) and strangers to London, whether foreigners or otherwise. The paper demonstrates how accounts of reading experience link design and use and bring into focus the effectiveness, or otherwise, of the former. Even in the context of this very specific case study, the article’s analysis of readers’ responses to information design suggests varieties of historical everyday experience that have yet to be considered by historians, but, like other forms of reading, warrant our close attention. 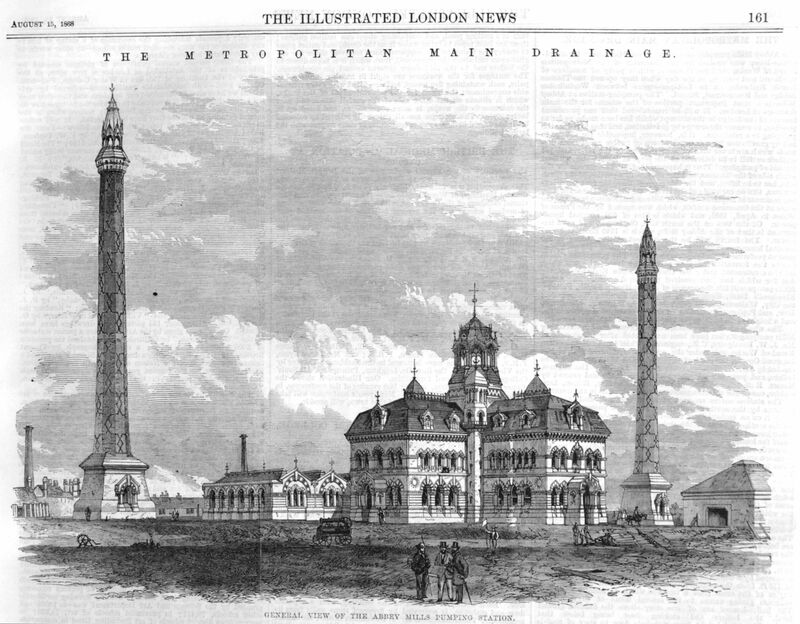 This article considers the role of technical representations in the building of one of the most significant civil engineering projects of the mid-nineteenth century, London’s main drainage system, designed and overseen by the engineer Joseph Bazalgette. 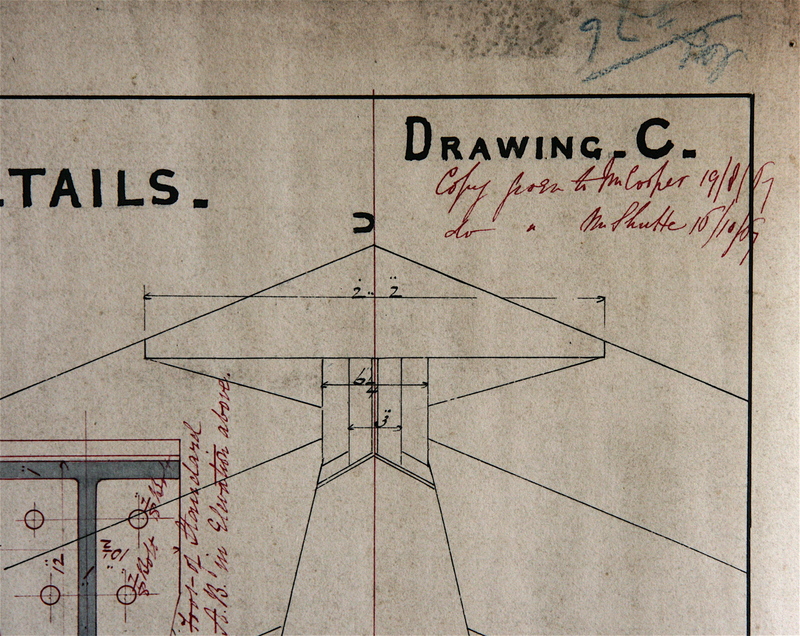 It explores the ways in which the contract—composed of engineering drawings and an accompanying specification—mediated the relationship between Bazalgette and his most important ally, the contractor. The article also pays close attention to the variety of audiences beyond the contractor to which these documents were directed: including those who authorized and funded the project, those parties directly affected by construction, and the wider public. The result is a fuller picture of the social context in which the main drainage project was constructed and of the crucial role played by the contract in mediating social relations of many kinds, a perspective that is absent in the existing literature on the subject. In ‘Ornament and Crime’ (1908), one of the most powerful early ‘manifestos’ of architectural modernism, Adolf Loos directly equates ornament with all manner of filth. With insistent repetition, his denunciation of ornament is dramatised through its equation with dirt, the negative meanings of the term, in all its semantic contexts, being used to force home his argument: ornament equals sickness, disease, degeneracy, decay, waste, sterility and ruin. Such images were to become common tropes for future spokesmen of modernism. When in 1928 Siegfried Giedion looked back at nineteenth-century historicised industrial buildings, he condemned the ‘contaminating air’ of their ornamentation, which he regarded as infecting them with a ‘decorative sludge’. 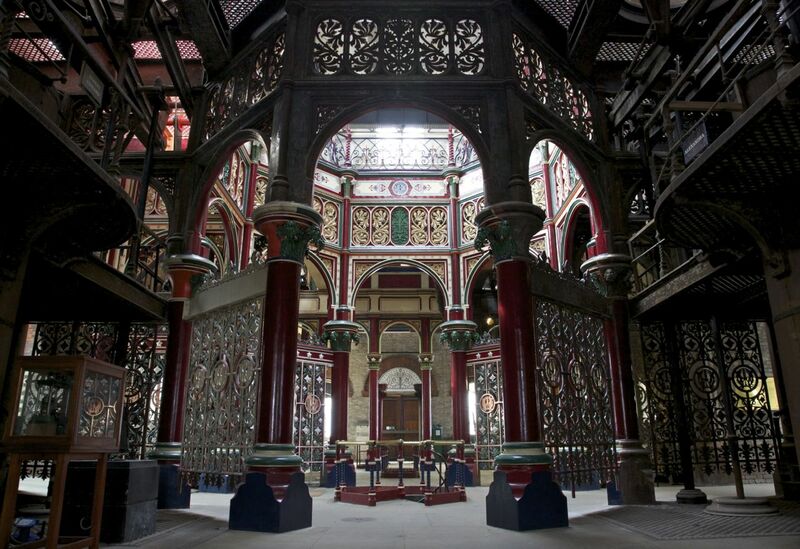 In this paper I look back to the nineteenth-century, at two buildings that serve to contextualise very precisely the relationship between historicised ornament and dirt: London’s Crossness (1862–65) and Abbey Mills (1865–68) pumping stations. This paper considers press responses in the early 1860s to the construction of London’s sewer system. It focuses on wood engravings in The Illustrated London News, which gave by far the most extensive visual coverage of the project. The paper investigates how the concept of the sublime relates to these images of the construction of the main drainage system and assesses how the nature of this relationship shifts according to the differing content and context of the engravings. If the sublime was an effective aesthetic tool for celebrating the project, it also provided a vehicle for the more disturbing experience of the destructive nature of the construction process itself, both of which were brought together in the pages of the Illustrated London News. 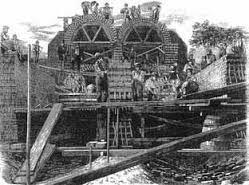 This article considers press responses in the early 1860s to the construction of London’s main drainage system. It focuses on wood engravings in the Illustrated London News, which gave by far the most extensive visual coverage of the project. The paper investigates how the concept of the sublime relates to these images and assesses how the nature of this relationship shifts according to the differing content and context of the engravings. If the sublime was an effective aesthetic tool for celebrating the project, it also provided a vehicle for the more disturbing experience of the destructive nature of the construction process itself, both of which were brought together in the particular medium of wood engraving. My reading of the sublime draws attention to a number of considerations: the subject matter being depicted and its dramatic effect; the particular agenda of the newspaper and its attitude towards wood engraving; the technical characteristics of wood engraving as a distinct medium; and the relationship between image and text in the pages of the newspaper.